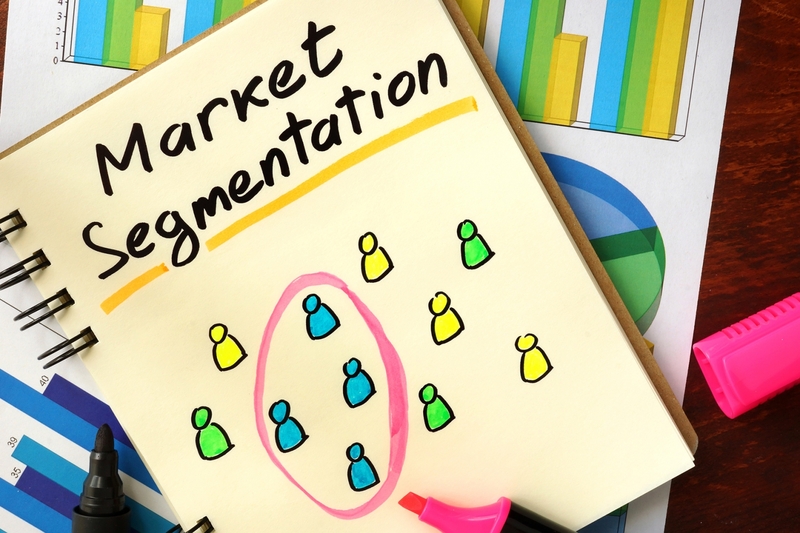 Segmentation is a core marketing technique that is used to ensure that the right messages are delivered to the right consumers. The healthcare industry has used various forms of marketing segmentation for a number of years, but today the options for segmenting patient bases are changing. In this blog post, we’ll explore a common approach to marketing segmentation and alternatives that are helping healthcare providers take segmentation to the next level. Perhaps the most common form of marketing segmentation used today is nationalized service line segmentation models available through popular healthcare marketing vendors. These solutions allow you to identify potential patients for various serve lines based on profiles developed from national propensity data. Because this approach is an off-the-shelf solution, it’s quick to implement and relatively inexpensive. But this approach to marketing segmentation lacks the customization that makes segmentation so powerful. A custom segmentation analysis allows you to go deeper by using your own organization’s data to identify the most important segments within your unique patient base. It accounts for the nuances of the population in your operating regions rather than relying on national numbers. If your organization has never conducted a custom marketing segmentation analysis, it’s a good idea to begin the analysis by identifying key segments at the service line level. This is a great first step in tailoring marketing communications to the consumers most likely to use each type of service offered by your unique healthcare brand. Payer type – If your organization caters to specific payer types or needs to acquire more of a certain payer type to fund your mission, then segmenting at this level can be an important tactic. Churn risk – Segmentation isn’t just for patient acquisition; it can also play an important role in patient retention. Study your churn data to identify which patients are at risk of churning so you can implement proactive strategies to retain them. The possibilities for segmentation are nearly endless, so consider which insights would be most helpful in reaching your organization’s goals. Custom marketing segmentation may not have been widely available to healthcare marketers in the past, but it’s an important trend being leveraged by a growing number of healthcare providers today. Buxton offers a full suite of marketing analysis and targeted campaign execution services for the healthcare industry. Explore our solution overview to learn more about our services and contact us today to schedule a consultation.